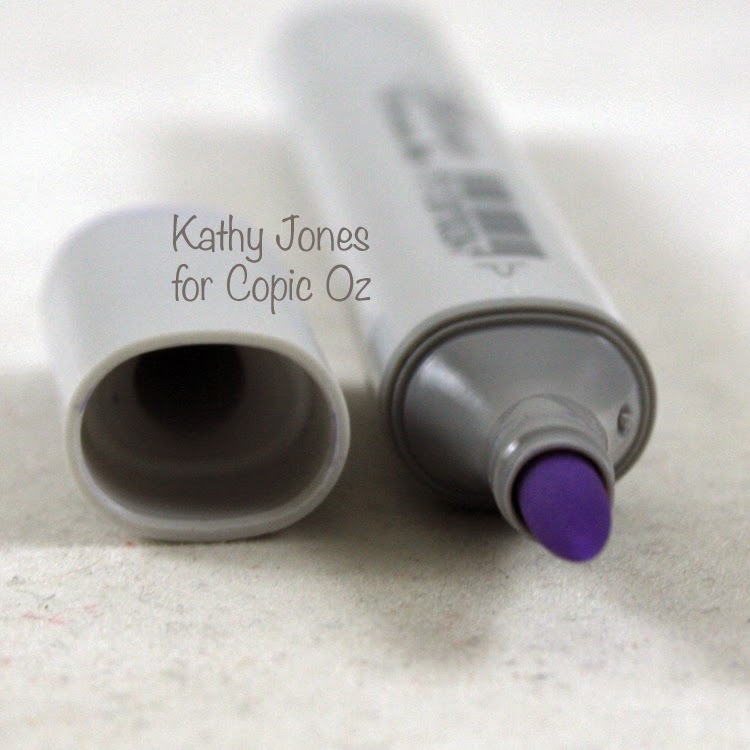 How exciting is it when you get that brand new, just opened Copic Marker? It's so clean and shiny, inside and out! Hmmmm.....time for a clean! So, what is the best way to clean your Copics? Well, there are a few different products you can use, just remember to keep away from touching your nibs and focus on the barrel and lid. And the lid.... Eeeek! Look at how much is coming out of that lid!! You don't have to use Colourless Blender solution though! 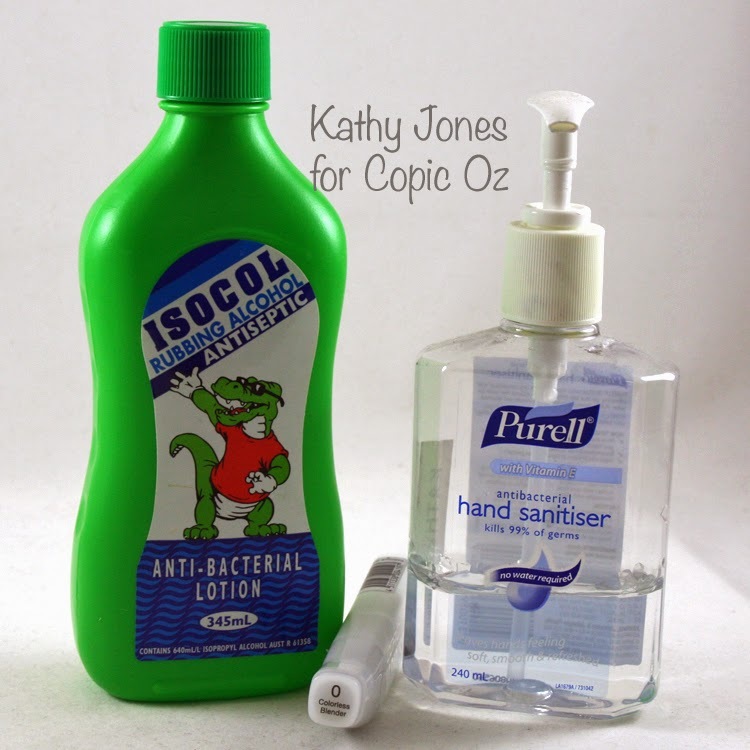 Any alcohol based product will also work, such a Isopropyl Alcohol (Rubbing Alcohol) and even hand sanitiser! Another product I came across is alcohol wipes, like the type used to clean glasses! I can thank my Dad for giving me a hand full of these to clean my sunglasses.....until I realised they smelt of alcohol and now they live in my craft room! :) Just remember to stay away from the nibs so as not to damage them! 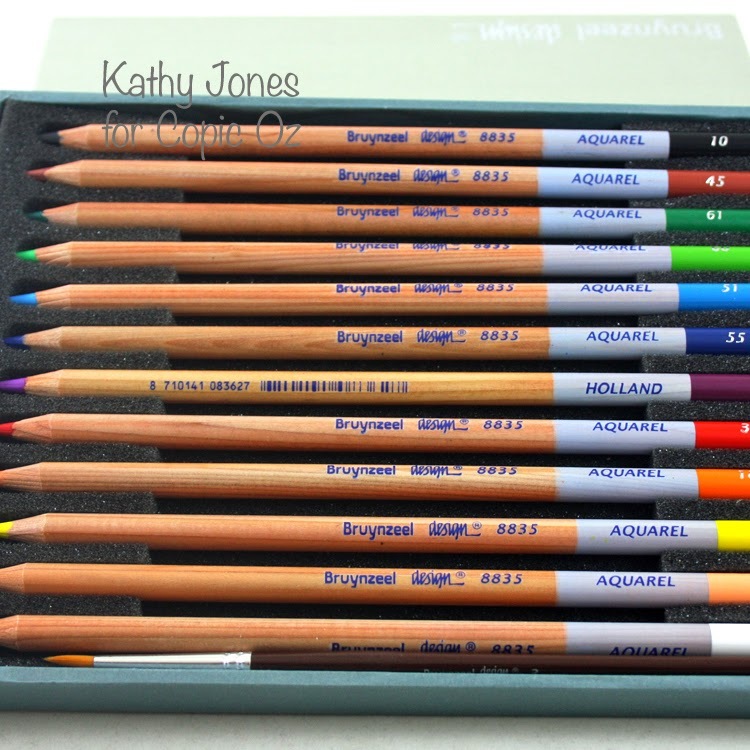 It's important to look after your nibs and know that you should stay away from some products if you are using Copics........the ones below should never be coloured over with Copics. I know there is a trend at the moment to stamp and image, emboss it with white embossing power and colour over the top with your Copics. If you do this, please remember that there is a pigment in Coloured Embossing Powders (clear is OK!) that can clog and damage your nib! You may find a white patch appears on your nib and you can't get it off even if the ink is still flowing through the nib. This is the EP melting into your nib and eventually the whole nib will clog - much like a small blockage in an artery will one day become so bad that a repair is needed. 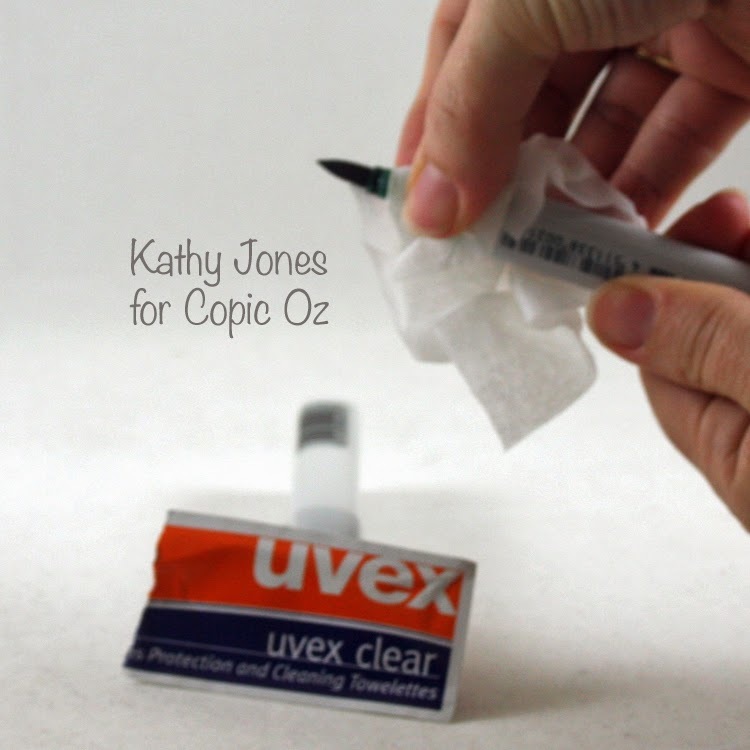 A general rule is if the product smears when it gets wet and is opaque, STAY AWAY! If you must colour over something like this, airbrush it instead. 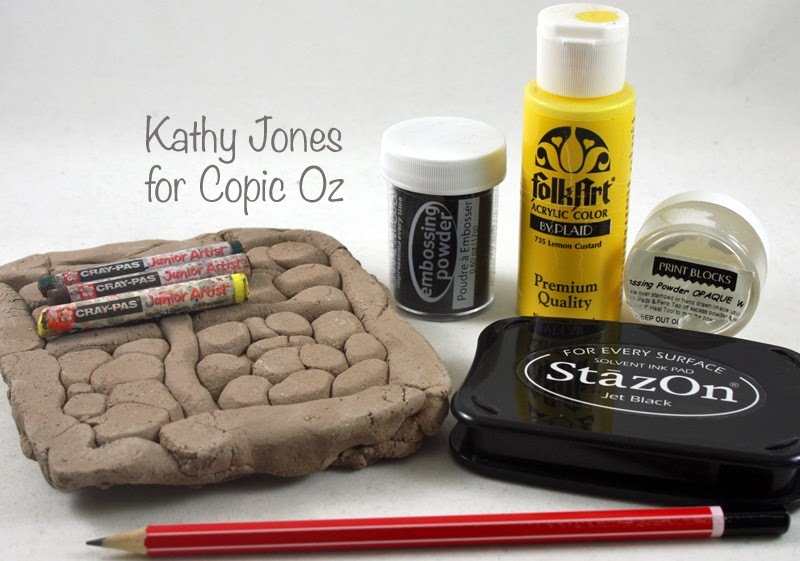 Of course, Mixed Media is hugely popular right now and if you want to use Copics you can! 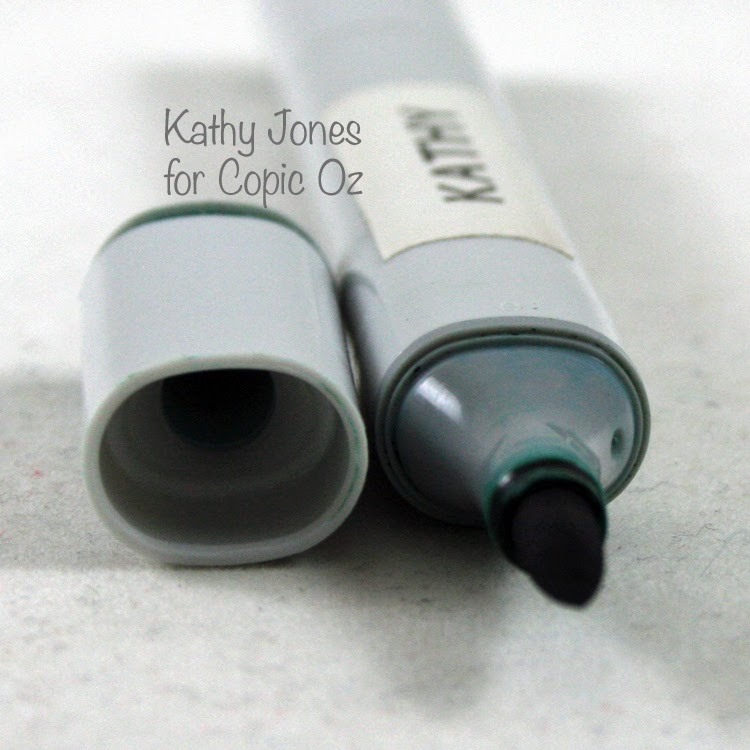 Just do your Copic work first and then your other media types after! We are sometimes asked about Watercolours...... Watercolours are so thin they generally won't cause a problem, however, they may discolour the nibs. 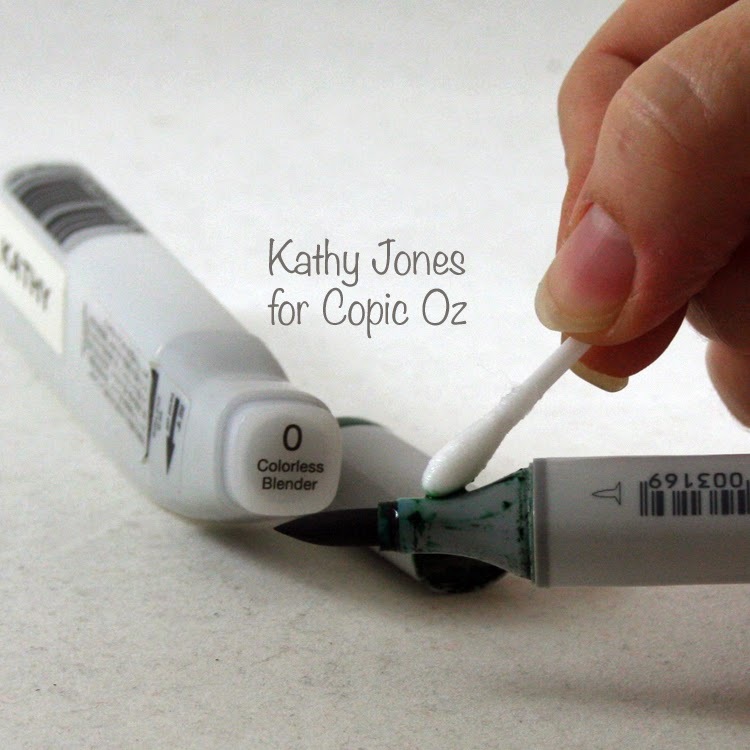 If you want to use watercolours with your Copics, you can and we suggest using them after you use your makers! Perhaps you've been reading through this and realised that perhaps your nibs aren't as healthy as they should be! Thankfully when good nibs go bad, there is a quick fix! If it is just a case of a lid being left off and one nib has dried out, remove the nib and let it soak in a few drops of blender to 'clean the pores' so to speak. Make sure the blender solution has evaporated before you place it back in your marker and it should be good as new! 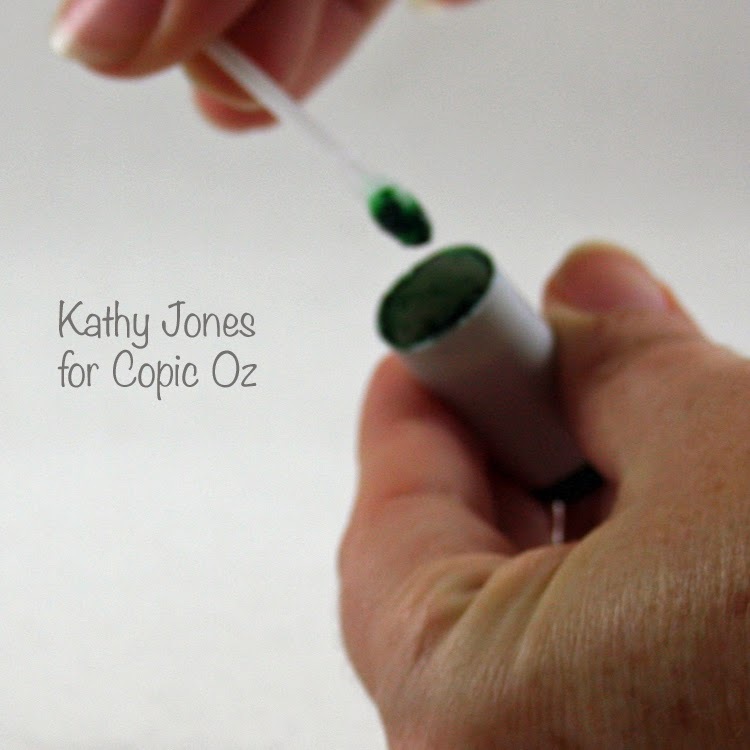 What if it's dried out beyond a quick cleanse or you have solvent ink or something nasty on your nib? 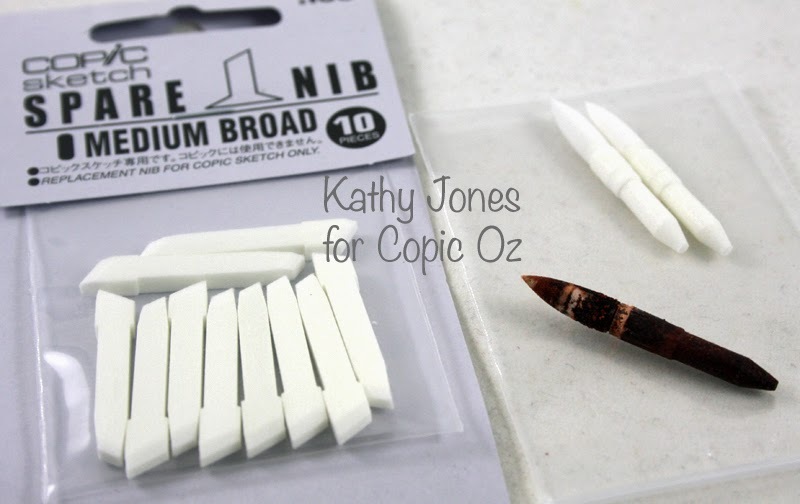 Copic sell replacement nibs and it is as easy as removing the old nib from your maker, by carefully pulling it out and replacing with a new one! 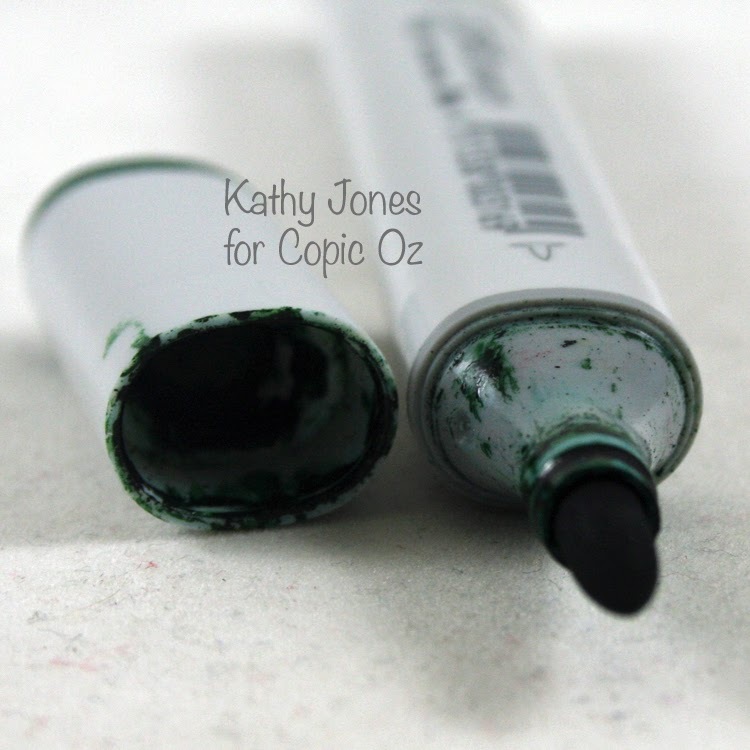 Remember, love your Copics and they will love you!! Hope you've enjoyed today tutorial! !